Seems like I am hearing about bladder infections going around. Antibiotic Therapy is on the AMA’s “Do Not Prescribe” list because they do not work for Urinary Tract Infections. But this product does. 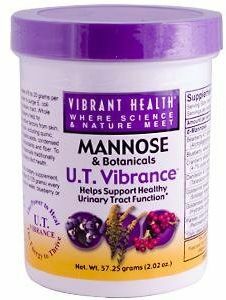 Has to be this exact product made by Vibrant Health and available at most every health food store or online. 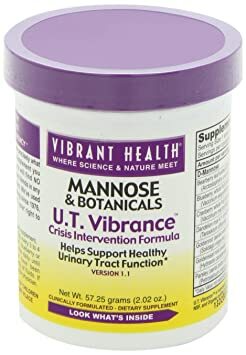 ​The formula on the left side is the Crisis Intervention Formula used when there is an actual UTI going on. The formula on the right is a Support Formula used once the infection is cleared. The support formula is used when there is the propensity towards repetitive Infections. If you follow the instructions exactly as written, all should be back to normal within 48 hours with no side effects.